If you’re planning to go an extended break some time this year then you’ll want to make sure that your home is safe while you’re away. There’s no doubt that unoccupied properties are much more likely to be broken into than other properties but that doesn’t mean you have to be a victim of burglars or vandals. With this in mind, below are some excellent tips to keep your home safe when going on an extended break. 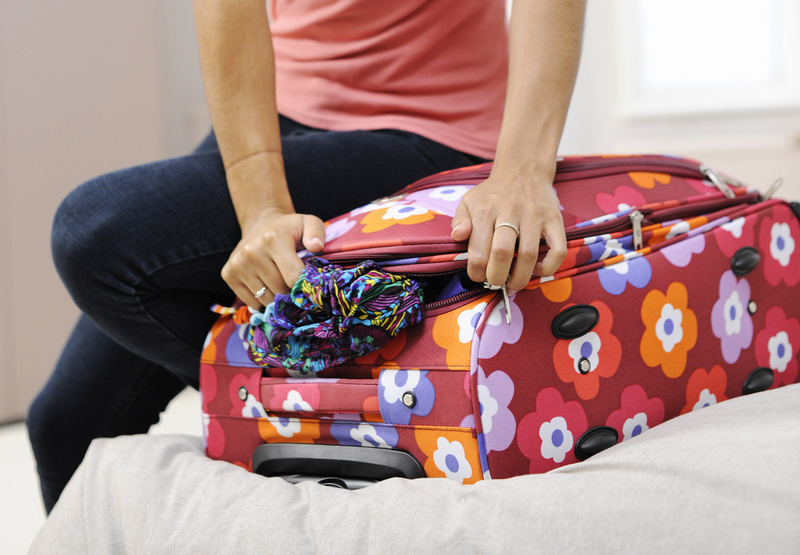 Hiring a housesitter is one of the best ways to protect your home while you’re on holiday. It’s not an absolute guarantee that your home will not be broken into since nobody can be there 24/7 but it does make it much safer compared to being totally unoccupied. When it comes to finding a good housesitter, you can either ask somebody you already know and trust whether they’d be happy to stay there for the duration of your trip; alternatively there are services you can use to hire somebody. There’s nothing more conspicuous and attractive to thieves, squatters and vandals than the site of a house with a pile of newspapers at the front door since it’s a clear indicator that nobody has been home for a while. For this reason you should make sure you have any newspaper deliveries cancelled. This may seem obvious but it’s incredibly important. Don’t forget that burglars are opportunists and looking for the easiest house to break into without causing suspicion. An unlocked door or window makes your home much more likely to be broken into so always double-checked that you’ve locked every one. While unoccupied property insurance won’t do anything to make your home safer, it will mean that if your house does get broken into, you’ll be fully compensated for any broken doors/windows and any contents that are stolen. Most home insurance policies cover your home for up to 30 days while it’s unoccupied. If you’re planning to be away for longer than this then you’ll want to call your insurance provider and arrange for additional cover. Unoccupied property insurance will cover your home for risks such as fire, flooding, theft of contents and malicious damage. When you’re planning an extended break it’s never a good idea to make it public knowledge. Posting your plans on social media platforms such as Twitter and Facebook for example is just asking for trouble. You should only tell people who need to know and can trust to keep it to themselves. If you’re leaving your home for an extended period of time then at the very minimum you should have a house alarm installed. However there also some other excellent and relatively inexpensive security features you can have installed. Motion-sensor lights are an excellent option for example. They will detect any movement wherever they’re installed and act as an excellent deterrent to any would-be thieves or vandals.